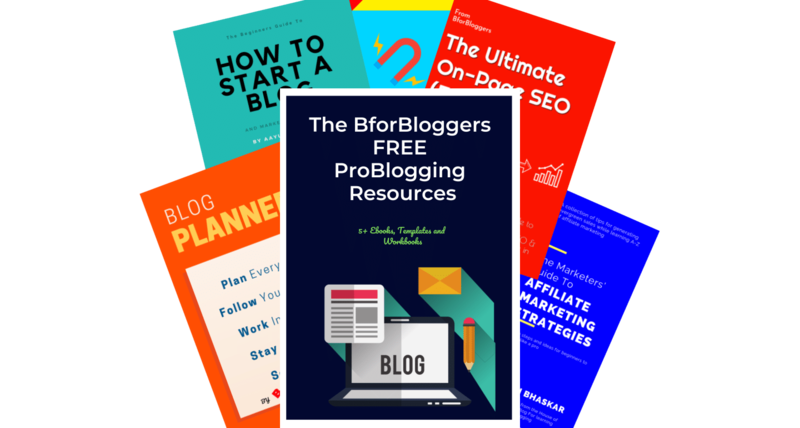 A few weeks back BforBloggers went through a big update. I changed from the 8-month-old theme to one of the most feature-rich yet completely free themes, “OceanWP”. OceanWP is a free theme which comes with many advanced features and customization options. It is the most customizable free multi-purpose theme for WordPress so far. So, in this post, you are going to see a really interesting review of OceanWP theme and since I used it here on BforBloggers, I’ve compiled both of its pros and cons for you to better judge if it is your dream theme or not. OceanWP is a free WordPress theme created & maintained by Nicolas Lecocq. He was a freelancer and recently developed OceanWP and thought to give it free to every WordPress user. That’s why this theme is completely free and can be used on as many sites you want forever. Since its exclusive to WordPress, you can’t use on any other CMS. OceanWP has been online since 2016 and is currently rated 5 out of 5 in WordPress theme repo with more than 100k installs. However, in this review, you are going to see it’s pros as well as cons along with my side of how this theme is suitable for bloggers, developers and e-commerce websites. It is a multi-purpose free theme available in WordPress theme repo so you don’t have to purchase anything. There are several free and paid extensions available and we will talk about them further in this review as well. OceanWP has a lot of features when compared any other free theme I’ve ever seen in several years. It will allow you to customize each and every part of your blog, sales website or even e-commerce website with ease. And there are many more features that can be added through paid and free extensions available for OceanWP on the website and WordPress plugin repo. OceanWP theme is free and not paid. You only have to pay for premium extensions that too if you want to add extra functionalities to the theme. There’s absolutely nothing OceanWp has left. The moment you install this theme, it appears to be a premium theme that can be reshaped and transformed the way you want. Right from the color, footer, header, sidebar, hook areas, CSS, typography and everything can be changed from the customizer itself. However, a beginner might feel all of it a bit too overwhelming at first. That being said, let’s talk about its pros n cons in detail. 1. Fast, Lightweight and Cleanly Coded: Since OceanWP is very light and loads quickly over normal layout and theme functions, Its a great choice especially if you care about user experience. 2. Stock WordPress Widgets Enhancer: I discovered this when I was using OceanWP here on BforBloggers. The theme automatically enhances the feel and look of several stock WordPress widgets such as newsteller and recent posts. 3. Loaded with lots of options: After you install and start to customize the OceanWP along with its Ocean Extra plugin you’ll immediately notice that there are so many options available to start from. Right from the header to the footer to hook areas, you can change it all. 4. SEO friendly: OceanWP uses schema markup as well as other SEO friendly practices such as proper headline HTML tags, proper site navigation structure and so on. 5. Developer friendly – Just like any other WordPress theme, OceanWP is available on Github for developers to further enhance its functionality and improve it. 6. Time & Money Saver for Freelancers – If you are a freelancer and you work for clients, the best thing you can do is get the OceanWP and use its demo import and export feature to quickly set up their websites in literally, 4 clicks. 7. E-commerce Ehnacer – OceanWP integrates with Woocommerce and furthermore enhance its features, appearance and functionality. 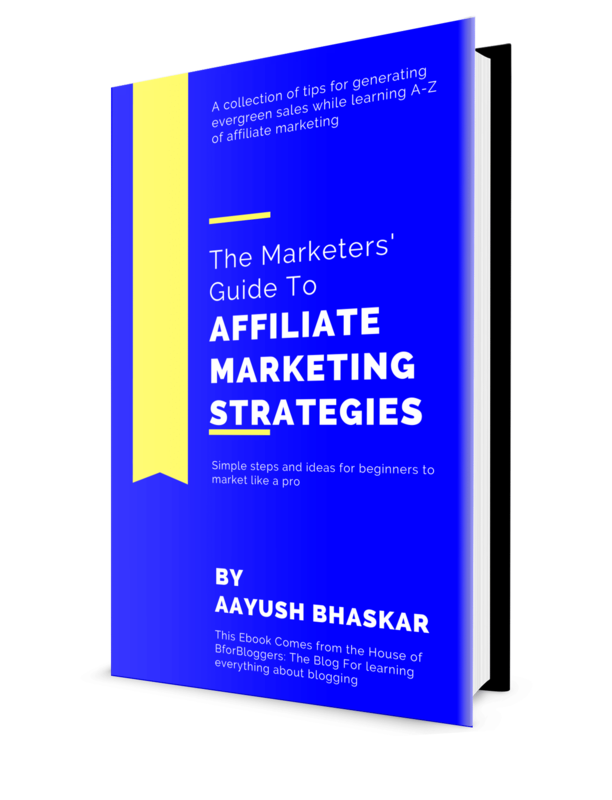 This way you can expect more conversion in your online store lesser compatibility issues. 1. 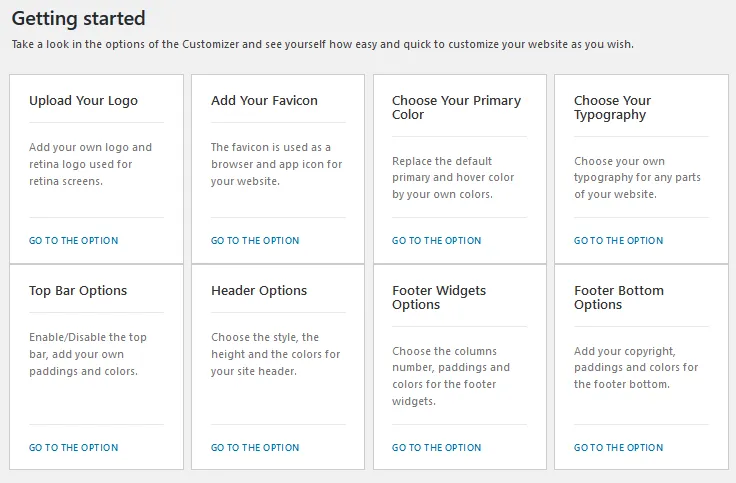 Overwhelming Customizer – The moment you open the appearance customizer setting, you’ll notice there are just way too many options to handle and you don’t know where to start with and where to find a particular setting. That’s something any beginner might feel. 3. Cache Error – I don’t know if it happens repeatedly or it was with me only, but OceanWP had broken my SEO. I saw the cached version, there was a huge header appearing every time in Google cache which covered the whole content and left my blog with a huge area of empty space, something not good for rankings. This is what made me write a review of OceanWP. Even though I changed the header 3 times but it seemed like nothing worked. At the end of the day, I decided to change my theme. When you look for a quality product, you expect a quality support too. OcewanWP has it all. I have to admit, the support is really quick and more over the developer is eager to help even if you are a free user. OceanWp also has a priority support plan and you can sign up for that if you are building sites for a client or if you run a large business and you need quick support if something goes wrong in and out of your theme. 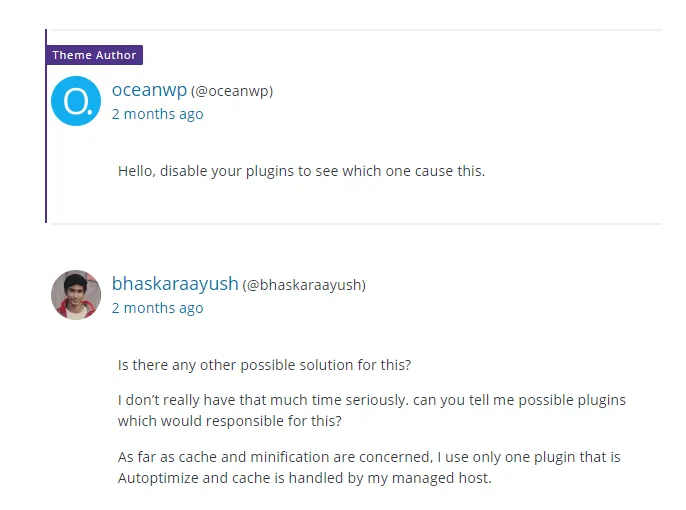 OceanWP’s support is really quick and quite active on WordPress forum. If you’ve purchased any extensions for OceanWP, you can also get direct email support from the team. Since OceanWP is completely free, they’re not much to argue on its pricing. There are a few extensions available that you can use to further add features and enhance its functionality. The extensions are priced separately but there is a bundle available which I recommend you to buy if you are going to purchase any one extensions separately because you’ll save more than $80 when you get a bundle instead of separate extensions. The extension bundle is priced at $39 for a single site and for $129 you can use the extension and demo templates on unlimited WordPress sites. There’s also a discount on renewals by which you can save up to 30% on license updates. Above all, you can also use the white label extension to turn OceanWP in a “your exclusive theme” which you can use to share with your clients as well. Anyone who owns a blog, a static sales website or a Woocommerce papered store can use OceanWP because it has all of the necessary compatible functionalities you may want to look for a blog. It has multiple layout designs for blog page which can be sued to show your latest posts in different styles such as grids. Also, you can set for space and width you want to display enter content into in single posts. For WooCommerece, OceanWP automatically sets a few customizations such as a big button, cart icon in header etc. which shows its really a great choice for it. It’s SEO friendly, comes with proper schema markup, makes your site load fast and above all, it is very very customizable. This is the best part of using OceanWP. This particular theme is highly compatible with page builders like Elementor, Visual Composer, Beaver Builder and Brizy too. It also has awesome widgets you can use right away after installing it. It’s the best pair with Elementor and visual composer. Since both of them are a front end graphic builder, it is very very easy to modify the pages as per your requirements. I personally prefer Elementor due to its ease of use. Visual composer will be great for people who need more power and like to play with source code and build a page from scratch. Its ease of use makes it the best choice for using page builder plugins. OceanWP is the very best free you’ll get. Its compliments most of the page builder as well as lets you customize everything to the core. There are various extensions available for you to customize it further and add external functionalities. The theme works out of the box with only a few basic customizations such as changing header logo and adding menu icons and links. Final verdict: yes you should definitely use OceanWP. Do share your experience with OceanWP in the comments section below. Hello Ayush , I have searched many lists and websites for free seo friendly themes and ended up here. First i was using Zillah but later i noticed it’s loading time was higher and it was giving few error in js and css . I switched to Astra and same issue , loading time . Now that i am a beginner and i choose Ocean WP this time . Loading time is greatly imoroved but it still causing error with my H1 and few css elements . Google shows error when i check page loading. Can you help me either in solving it or just suggesting a best minimal free seo friendly theme for a blog. I really need help as i am fed up with this issue. What theme are you currently using? I believe if you want something really fast, the best option for you would be GeneratePress or Schema. I’ve seen both load under 600ms in minimum customizations. I hope you’ve read this. What error are you facing in OceanWP?